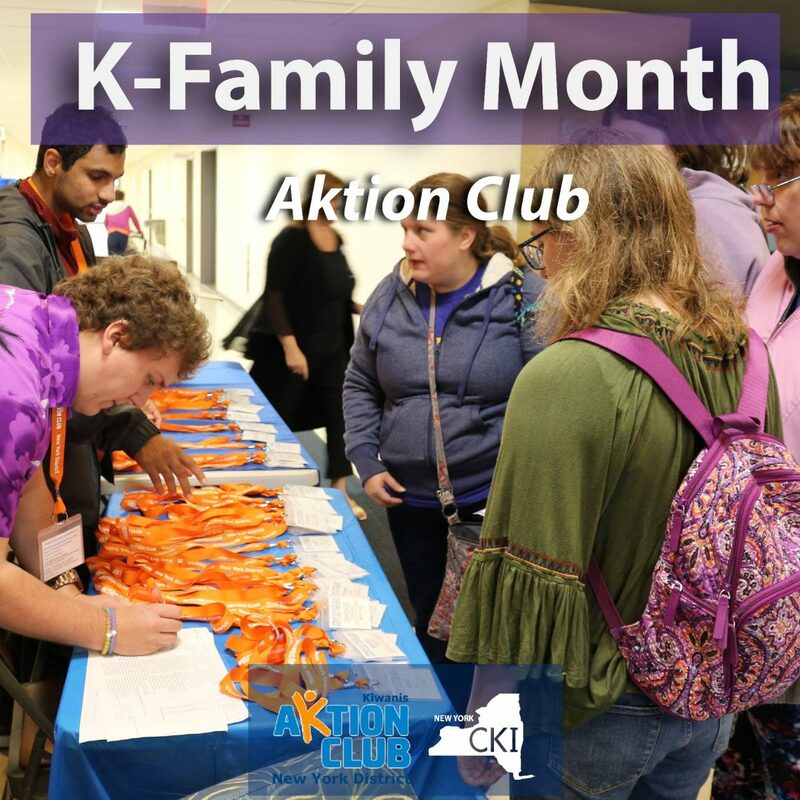 November is Kiwanis Family Month! This week, we have been showcasing the different branches. 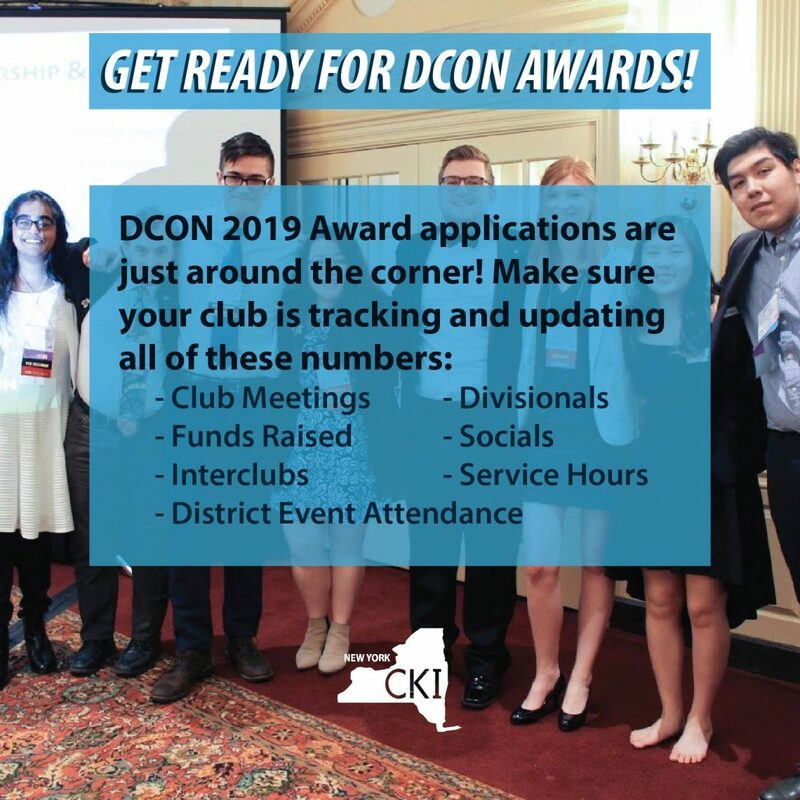 Kiwanis is the parent branch which sponsors all of the other branches of the Kiwanis Family! 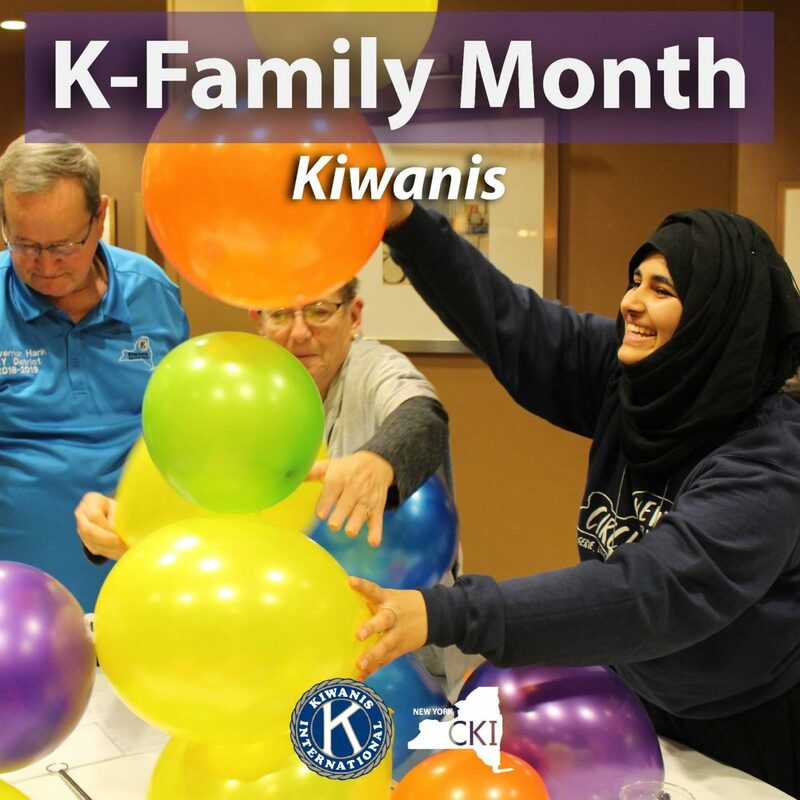 Kiwanis is the branch for adults. Kiwanis’ motto is “Serving the Children of the World” and many of the projects they undertake directly benefit children!